Grotek™ planted its roots in Canada in 1998. We have since grown into a company that is distributed internationally. We are gardeners helping gardeners with products for every stage of growing. Consistent and effective, our easy to use formulas help clients achieve their highest yields ensuring great value. At our core is a focus on science for plants, and in 2016 we took that focus and combined it with our experience to bring our clients a new level of plant based nutrition. We have expanded our use of organic extracts, adjusted nutrient ratios to maximize growth at a cellular level, and taken our formulas to a new benchmark in efficacy. There is also a new look on the bottle, complementing the power inside of it. The fresh new look stands out on shelves while the formulas inside will work together with a synergy that drives your plants towards maximum yields. While there are a lot of new and exciting changes, some classics, like Monster Bloom™, just don’t need adjusting as the legendary results speak for themselves. At Grotek™ we think that support is as important as the products themselves. 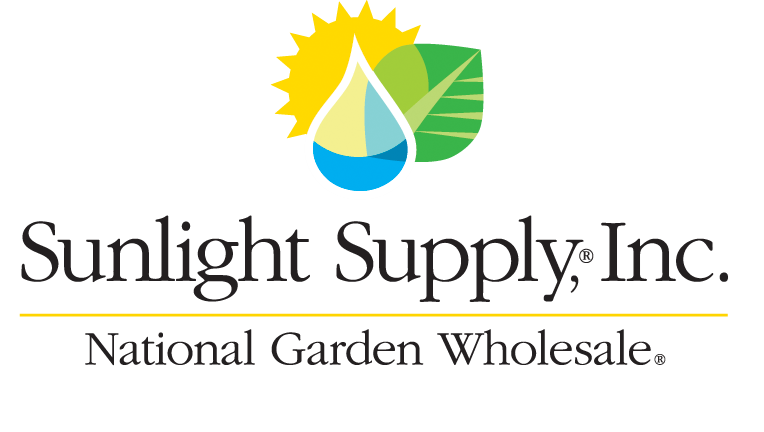 Thank you to our thousands of global gardening partners for believing in our products. 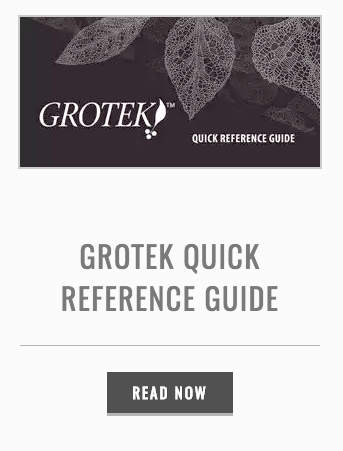 Our commitment to quality and superior performance has earned Grotek™ an enviable reputation and loyal customer base that spans across he globe. Grotek™ can be found in over 17 countries around the world with distributors in North and South America, Europe and Australia. Why do some gardeners add organic components to their chemical fertilizers?